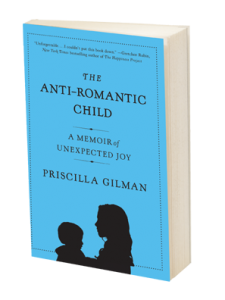 Christopher Healy: Chronicler of Heroic Shenanigans | Kid Interview: Priscilla Gilman (and son)! Kid Interview: Priscilla Gilman (and son)! Another Q&A conducted by a young reader (my favorite kind of interviews). This time, it’s the 11-year-old son of author, Priscilla Gilman. « Interview: The Book Rat!